Flipboard has released a major new version of their popular Flipboard app for Apple’s iOS devices in the form of Flipboard 2.0, and it comes with a range of new features, which include a new visual content guide, commenting and more. What’s the only thing better than Flipboard? Flipboard 2.0! 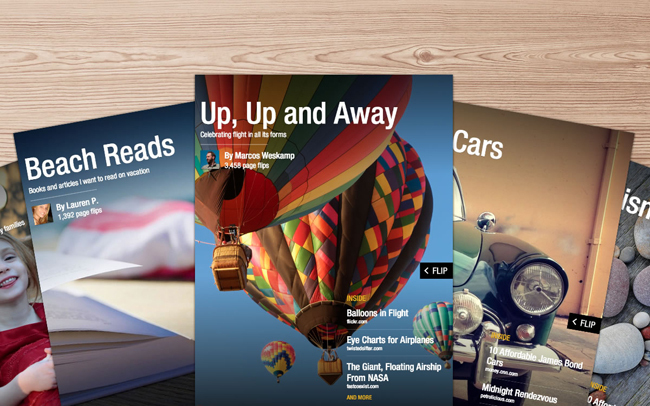 It’s a major new edition, with treats for everyone from the casual reader to the power user. There’s more content than ever to enjoy, including a new partnership with Etsy. When you search, we instantly create a magazine out of your results. It’s faster, more visual, and easier to navigate. You can find out more details of everything that is included in Flipboard 2.0 over at their website.